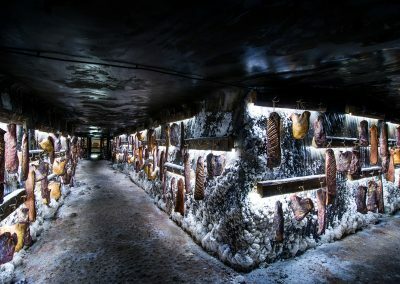 The largest meat producer from Cluj, CIA Aboliv, has reinvented the traditional meat preserving recipes and launched a unique range of raw-dried pork specialties, preserved in Salina Turda, in Cluj County. 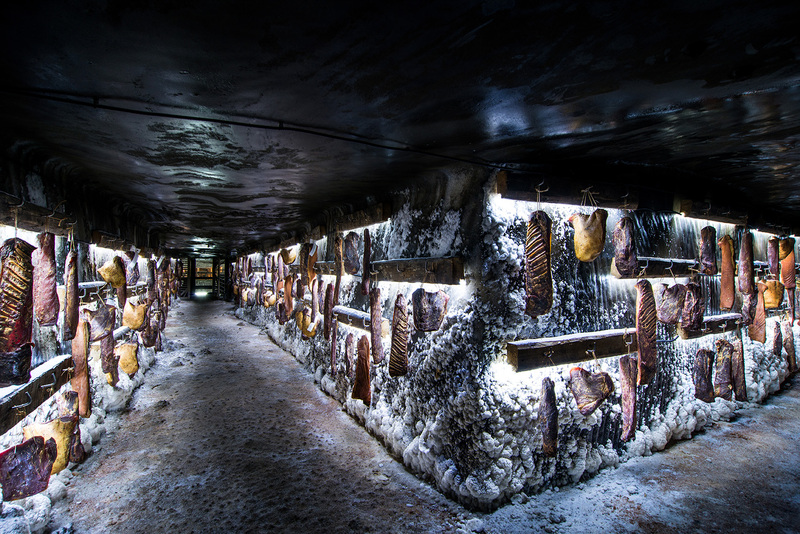 Our role in this process was to emphasize the story behind these unique products for the Romanian market in Romania, which are made after traditional and natural recipes and are preserved for a long time in an old mine gallery, to acquire an exceptional taste. 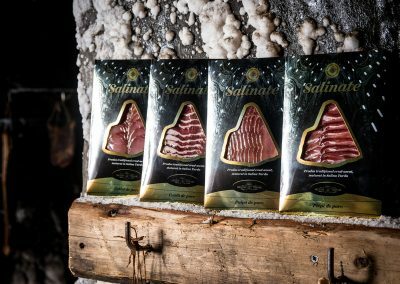 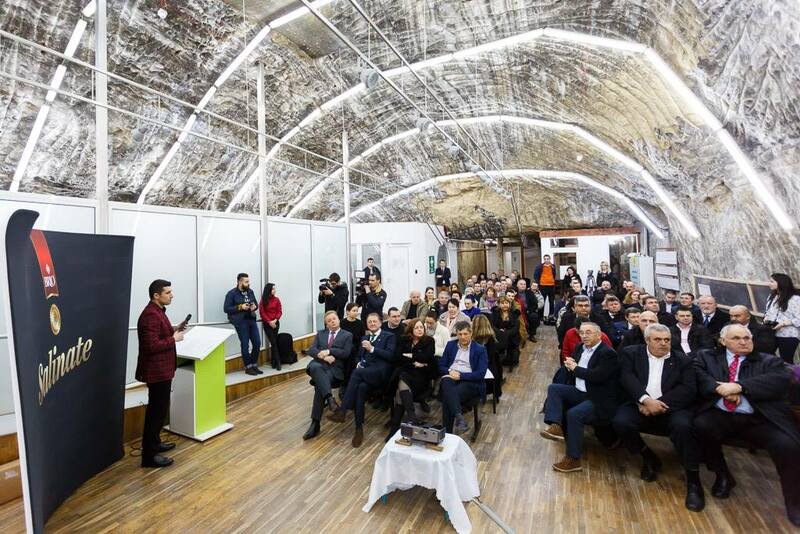 Starting from the product’s uniqueness and for wishing to highlight its story, we named it Salinate, we dressed it well, inspired by Salina Turda and presented it to the world by using a well-developed strategy, starting with the launching event that took place at Salina Turda. 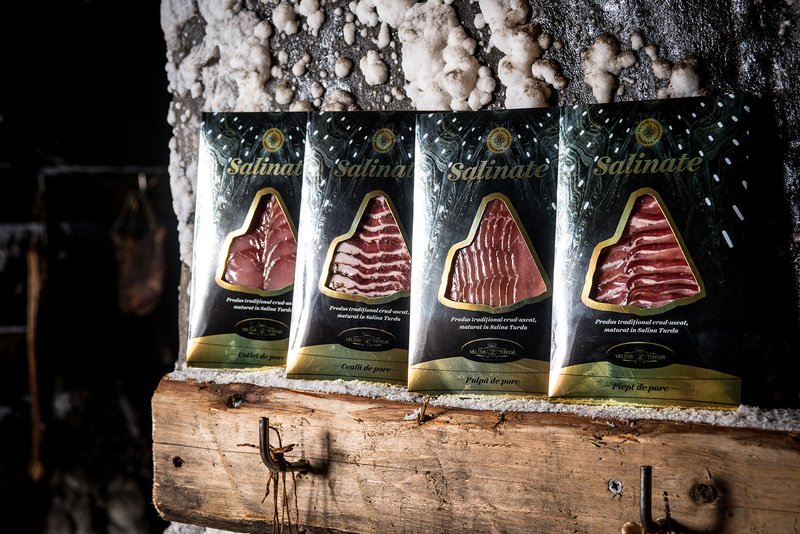 The story of Salinate has now officially started and we’re happy to take it further, together! 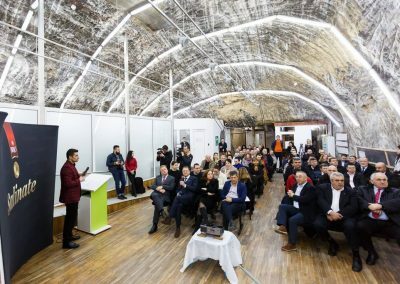 The Vitrina Team that was dedicated to this brand is formed by: Ioana Căprar (account manager), Cosmin Filip (graphic design), Mircea Vlad (copywriter), Georgeta Cerbănic (media), Șoimița Crișan (traffic) Raluca Crișan and Ana Mocanu (PR).